"Mother of god, life can be awful. Why people have to suffer so much! I'm not gonna cry, I'm not gonna cry. Think of something positive. Or something that makes you angry. Oh no, a tear is coming. I'm gonna cough to try to pass this heavy lump in my throat. Oh, what did she or he have to say that line? That's the saddest thing..."
Anyway, I sacrificed myself for you, and re-watched some of these films. I included movies in which the predominant feeling is sadness or those whose endings are very dramatic. Plot: A girl and a boy fall in love and have a child but can't be together (review). You can't hold your tears when...they say goodbye at the train station (watch). Plot: Vivien Leigh thinks her boyfriend Robert Taylor is dead so she finds a socially rejected way to survive (mentioned in 5 movies in which tragedy was caused by chance). You can't hold your tears when...the camera focus a little special object after some tragic event and then Robert remembers Vivien in the bridge (watch the ending). Plot: A writer (Gary Cooper) falls in love with a girl (Anna Stern) from a strict Pole family of farmers (review). You can't hold your tears when...at the end, Gary looks out the window and "sees" the love of his life disappearing (watch a clip from the movie). 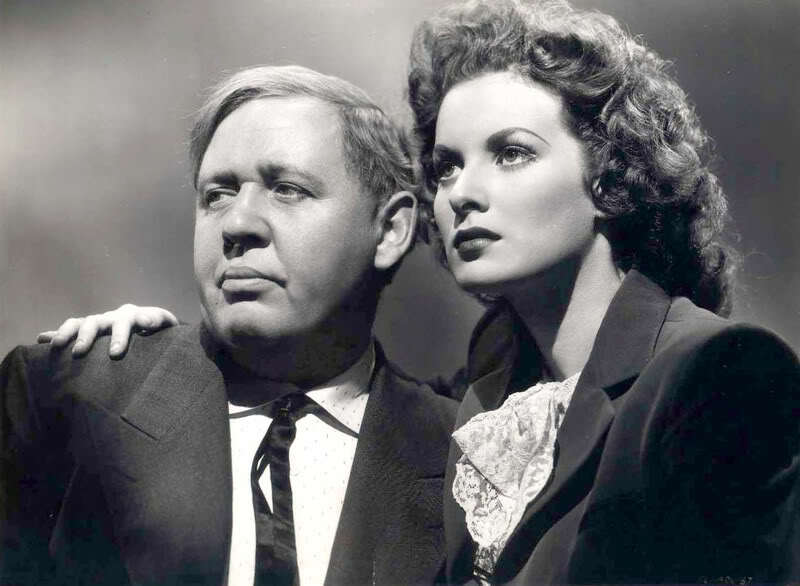 Plot: Awesome Charles Laughton and Maureen O'Hara respectively play a coward teacher and his love interest in this World War II film (review). You can't hold your tears when...Charles sees how a teacher he admired and respected is killed. But the worst part is the ending, one of the best fictional uses of the Declaration of Human Rights (watch). Plot: An impossible love between a courtesan (Greta Garbo) and Robert Taylor (listed in Favorite Movies). 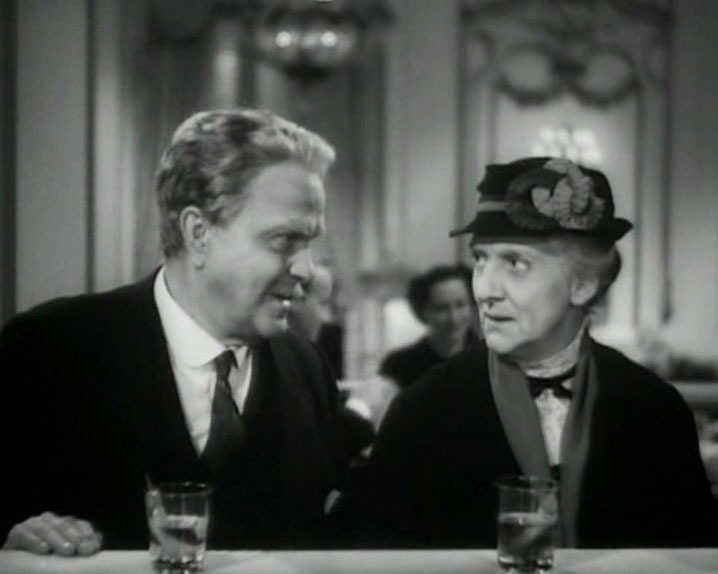 You can't hold your tears when...Camille faces Lionel Barrymore and when Robert visits a "very weak" Camille in the last scene (watch the trailer). Plot: After two actors marry, the success of their careers enter in a inversely proportional relationship (review and haiku). You can't hold your tears when...the granny takes her granddaughter to the station. And when Fredric March embraces Janet Gaynor knowing it would be the last time and then he says "do you mind if I take just one more look?" (watch the second moment). Plot: An old couple (Victor Moore and Beulah Bondi) realize they have the worst children in the history of cinema (mention). You can't hold your tears when...these people are humiliated and separated, which is practically the whole film (watch an example). 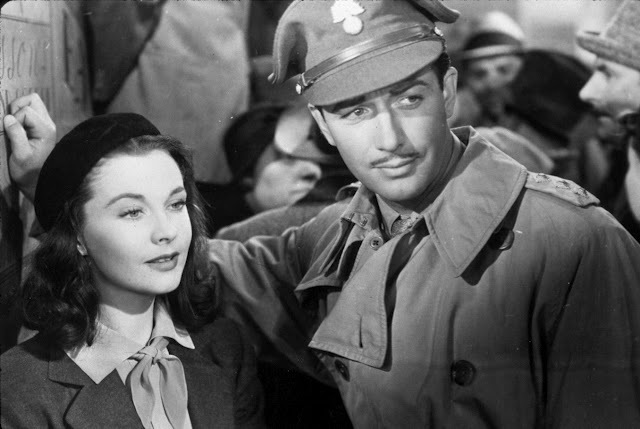 Plot: After World War I, three German friends (Robert Taylor, Franchot Tone, Robert Young) meet Margaret Sullavan and their lives change forever. Adapted by F. Scott Fitzgerald. You can't hold your tears when...you watch the final scenes. Really. (here are some of them edited). 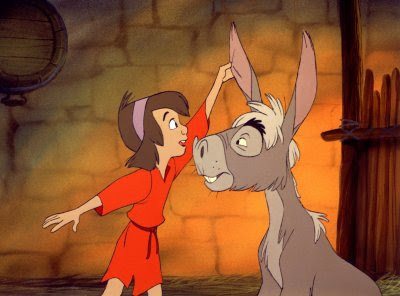 Plot: A poor family have to get rid of their old donkey, a task that is entrusted to the kid (mention). You can't hold your tears when...the last time I saw this one I cried my eyes out like the whole film, especially when the kid tries to cheer up his little animal and the ending (watch the whole film). Plot: Barbara Stanwyck marries a German before World War I (review). You can't hold your tears when...the family faces tragic situations (I mean TRAGIC) and the ending (trailer). Honorable mentions: Letter from an Unknown Woman (mini review), I Remember Mama (mention), Penny Serenade and Doctor Zhivago. Waterloo Bridge = TEARS forever. Great list! Los Miserables (la de Frederich March) bueno en realidad cualquiera, la novela me causó honda conmoción cuando la leí. Imitación a la vida, cada vez que veo ese final no puedo dejar de llorar. I am utterly destroyed watching "Ever in My Heart". Utterly. Destroyed. My special needs son adores "The Small One". He makes me sing the song and, again, I am utterly destroyed. "There's a place for each small one God planned it that way." Oh, Clara, that's some list. I guess I'm not a crier! I thought I was given that I cried during recent films like Forest Gump and of course Steel Magnolias. I took a friend to see the 3D release of Titanic last weekend and he cried at the end! lol I was surprised since I've never seen him get emotional. I guess when thinking of classics I cry during all three of the A Star is Born films then I cry every time I see Charlie Chaplin's The Kid. That one is a tear jerker. But apparently with classic movies I gravitate towards happy, cheerful comedies and musicals, because I can't remember the last time I cried during an old movie because it was sad. I tend to avoid that sort of thing. :) I'm pretty sure I cried during the '53 Titanic film. I remember Penny Serenade being sad, and I seem to remember crying the first time I saw Kitty Foyle. My favourite one is Waterloo Bridge, one of the sadest endings. Greetings from Spain and thanks for your visit! Make Way for Tomorrow has got to be one of the saddest movies I've ever seen. Waterloo Bridge was really sad, too, but it felt different. I just kind of got annoyed with it because it felt like there was a big build up to nothing. I don't know. Make Way for Tomorrow is one of the saddest movies I've ever seen. As Orson Welles said about it, "That movie would make a stone cry." Those are all tear-jerkers, but I think the saddest one is Make Way for Tomorrow. It makes me really sob! Good post! I think we need to start a support group for people who have seen Make Way for Tomorrow. It took me years to work up the nerve to see it, and then it was *devastating*. Dark Victory and West Side Story always make me sob too. Carrie (1952) con Laurence Olivier y Jennifer Jones.. I recently just saw "Make Way for Tomorrow" and it is heartbreaking. That final scene! A little-known gem. And I had forgotten all about "The Small One!" It's probably been twenty years since I've even thought about it. But now I remember it and how sad it is. Anything with animals gets me--even animated ones. My child is way into "Lady and the Tramp" right now and I can't stand the scene with all the sad-eyed puppies wailing in the pound! I also just can NOT watch "Dumbo," because of the scene where the mother cradles Dumbo in her trunk and rocks him through the bars of her cage as they sing "Baby Mine." Barbara Stanwyck had made me cry so many times! "Ever in My Heart" is incredibly sad. As a mother, I bawled like a baby at the end of "Always Goodbye," where she gives up her own happiness for a chance to be a mother to her own child. And the mention of Forrest Gump reminded me of...yep, I ALWAYS lose it at the end of that one every time when he is talking to Jenny's 'resting place' under that honkin' oak... which HAS to be the same one they climbed as kids, right? Thanks - and Keep it Gingery! @lola: Ay, de tu lista me faltan como 5 por ver!! Tendrè que comprarme màs pañuelitos parece :) Muchas gracias por tu comentario! @Caftan Woman: I'm glad you agree with me "Ever in my heart" is just heartbreaking...and yeah, "The small one" is sooooo sad, you just can't help crying like a baby! Thanks for your comment, I really appreciate it. @Kristin: Well, I could restrain myself from crying in public sometime ago, but know I takes a great effort :) Yeah, "Penny Serenade" has some very sad moments, but ends well. 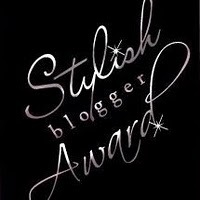 Thanks for stopping by my site! @Fran: You're welcome, I really liked your site. Y, sí, "Waterloo Bridge" es muy triste! Gracias por tu visita! 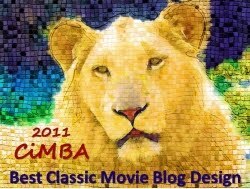 @Pilar: Nice you agree with me with some of the movies, I'll try to check the one you mentioned! Gracias por pasar! @Dave: Haha, I remember that Orson Wells quote. But, for some reason, I can't imagine him watching "Make way for tomorrow" and crying :) Thanks for visiting! @ClassicBecky: THANK YOU, I'm glad you liked my post! @KC: HAHA, yeah, maybe we should! I didn't like "West Side Story" and I haven't seen "Dark Victory"! Adding it to the list of sad recommended film...and buying more Kleenex :) Thanks for your visit! 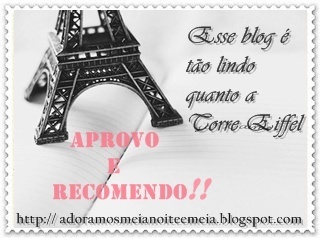 @Natalie: Agreed :) Thank you very much for your visit! @Tania: Oh, yes, I remember that one...but I think I didn't actually cry...Thanks for you comment, girl, glad to see you around! @DearMrGable: NICE, you've seen a lot of rare films, and agree with you of course. I've also cried with other animated movies, but they aren't that old. Have you seen "The fox and the hound"? The scene were the the old woman leaves the little fox in the woods? Heartbreaking! But the animated film that is just terribly HEARTBREAKING is "Grave of fireflies". It's just...I don't know, my eyes had never cried that much. Thank you very much for your comment, I really appreciate it! @KimWilson: YOU'RE HEARTLESS :) I mean the scene with the little blonde child? The scene with the little dog? The ending? :) Nice you agree with me about "The umbrellas..." and "Camille"! Thanks for your comment! I think Zhivago is extremely sad, but the ones that get me every time are Somewhere in Time, Mrs. Miniver, and Summertime. It doesn't matter how many times I see these movies they still get to me. Great list, thanks for the suggestions. Even though about 90% of the movies I watch are old and I do like sad movies every once in a while and I watch movies pretty frequently I have not seen any of the ones listed except for Penny Serenade. And I just have to add Life is Beautiful though it was made in 1997.